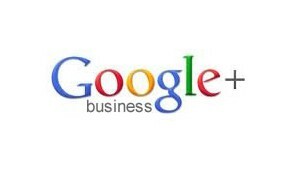 Do you want a website, business Facebook page or Google+ page but are too busy or don’t have the in-house knowledge? No problem. We do! 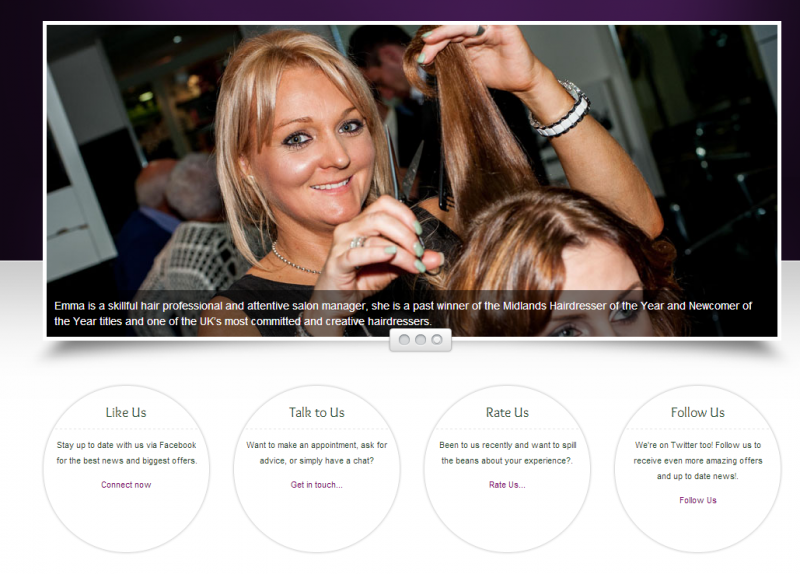 A website with content to suit your requirements. Construction of a dedicated Facebook page. 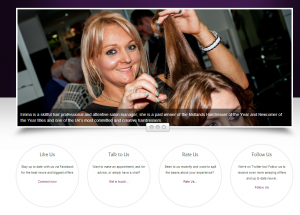 Kevin designed and constructed the website for Emma J Steven Hairdressers in Sutton Coldfield and also gave them SEO and web presence advice…and they were one of the 6 finalists in the Clynol Awards 2013 for Salon Website of the Year!